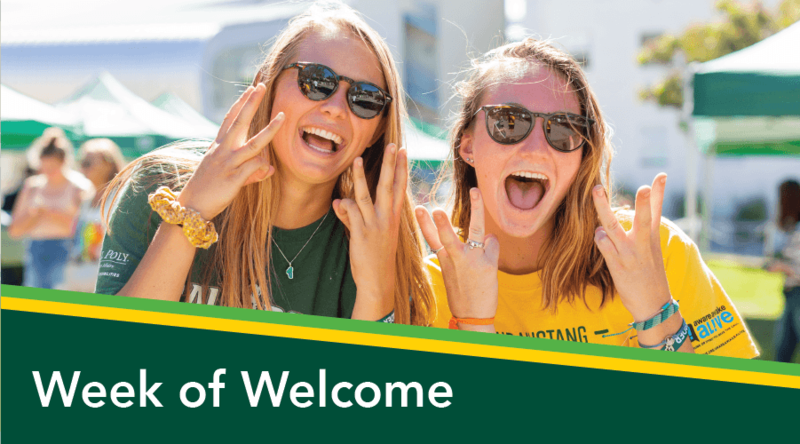 Overview of the My Cal Poly Portal and the features essential to your academic and student success at Cal Poly. Be introduced to block scheduling, advising.calpoly.edu, and StrengthsQuest. Luis Obispo community. Hear from the San Luis Obispo Police Department, San Luis Obispo Fire Department, Cal Poly’s University Police Department and San Luis Obispo Transit about making safe decisions. 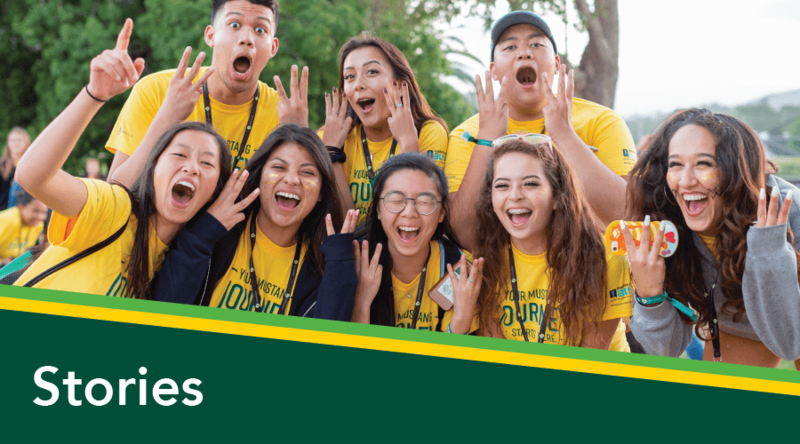 Join representatives from Career Services’ Freshman Focus Team and current Cal Poly students to address common concerns regarding academics - including exploring your major. 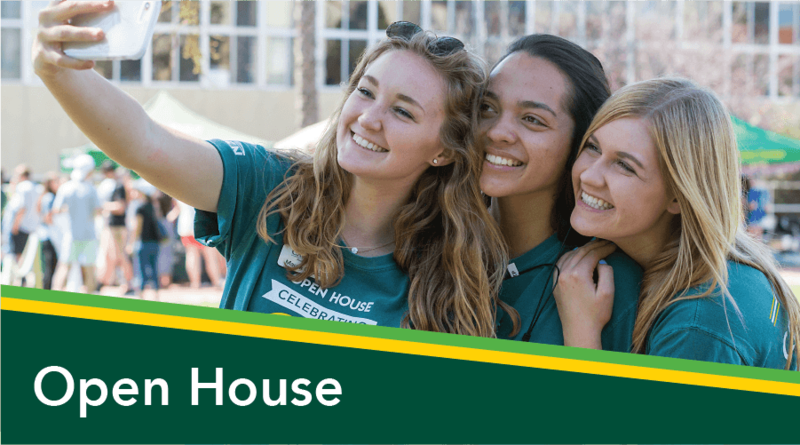 academic advising, Cal Poly curriculum, and insider advice on building academic relationships. Meet and hear from the San Luis Obispo Police Department, San Luis Obispo Fire Department, and Cal Poly’s University Police Department. These offices will discuss student safety and Cal Poly and San Luis Obispo town and gown topics. 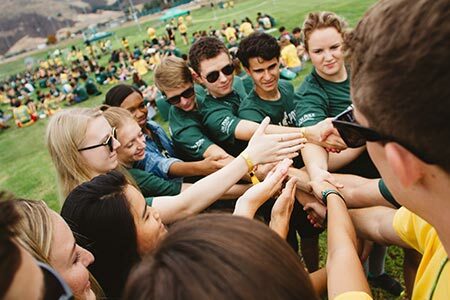 Get an overview of the first steps toward achieving academic success at Cal Poly. 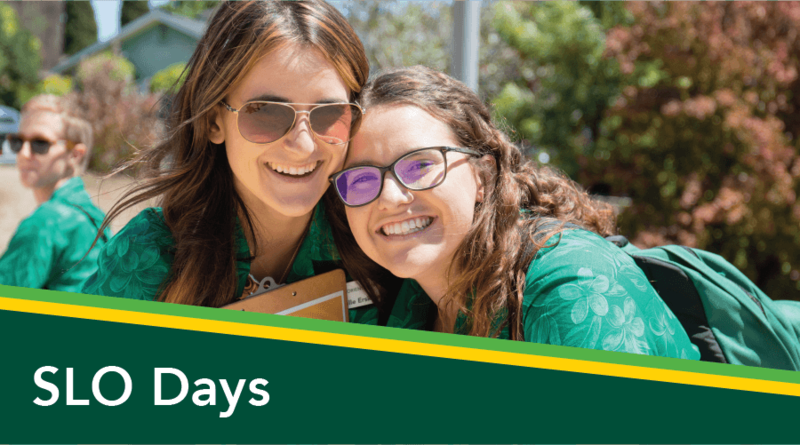 Learn about academic advising, building academic relationships, and an overview of Cal Poly curriculum. Learn how to support your student’s academic success. Hear an overview of Cal Poly’s current campus climate as the Office of University Diversity & Inclusivity addresses respect, diversity, and inclusion. 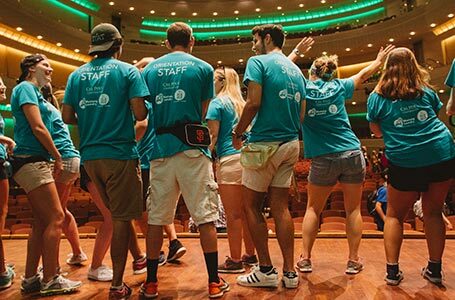 "Students Drink, But Not My Student"
Receive an introduction to the alcohol awareness topics covered with your student during the Week of Welcome. 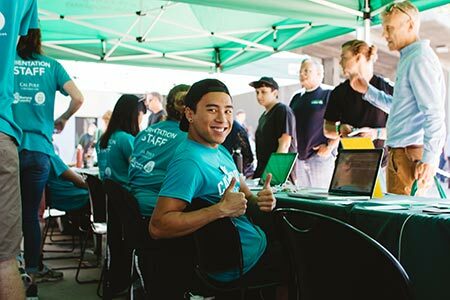 Learn about campus resources with representatives from Aware Awake Alive, Cal Poly’s Peer Education - PULSE, University Housing, and Fraternity & Sorority Life. Join Parent & Family Programs and Campus Health & Wellbeing to discuss the transition supporters experience as their student leaves for college. Interact with other supporters and learn tips on how to support your student through their college transition.